Selling real estate since 1995 in and around Marbella, Real Estate Marbella is specialized in the sale and rental of property in the east of Marbella with a special focus on the resale market.The companies highest priority is to offer the best possible real estate service to its clients, following a direct, clear and transparent business policy. 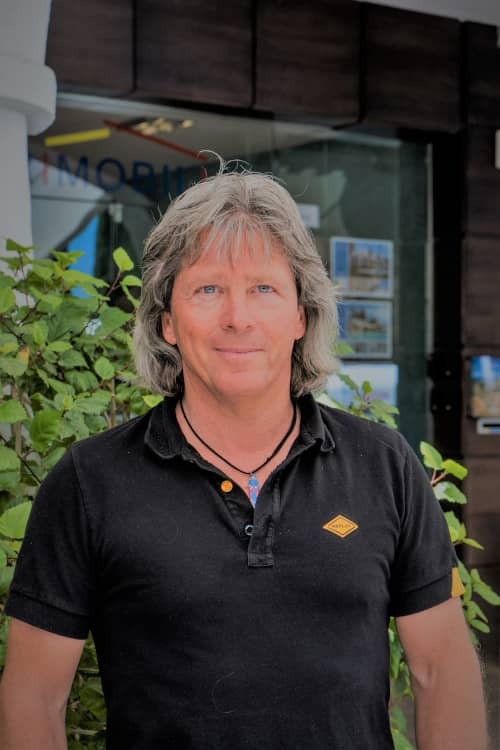 We definitely guarantee one of the most professional services around property on the Costa del Sol. 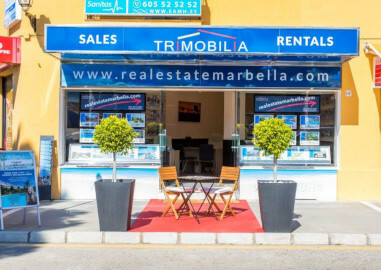 From the smallest Studio apartment up to the most luxurious Villa, Real Estate Marbella,TRIMOBILIA, has proven to be a straight forward partner when it comes to buy, sell, rent or administrate your property.